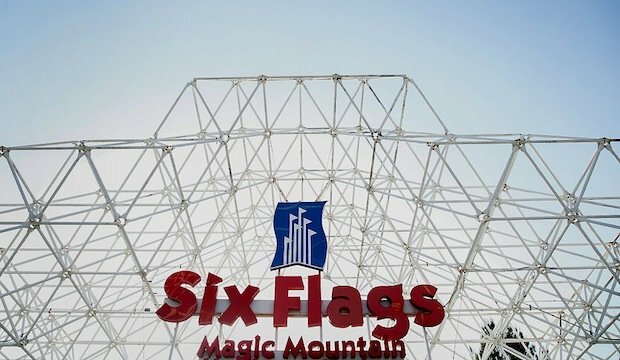 DXB Entertainments PJSC said on Wednesday that the Six Flags theme park in Dubai had been put on hold as the financing for the project was no longer available. DXB Entertainments said the decision came after its board in August 2018 mandated a strategic review of its future development plans and capital deployment. That included Six Flags Dubai, once slated to open later this year. “In the intervening period, actions, including formal notification by Six Flags, resulted in funders’ concerns being raised specifically in relation to the revised projections for the Six Flags Dubai Project,” the firm said in a statement. As a result, the syndicated financing intended to help pay for the park is no longer available and the project cannot proceed, it added. A flurry of theme parks and other entertainment offerings have emerged in the United Arab Emirates in recent years, with some struggling due to low visitor numbers and high costs. The company last year said it had restructured Dhs4.2bn ($1.1bn) in bank debt and received fresh funding from its majority shareholder, Meraas Holding, a Dubai government-linked developer. Its most recent third-quarter financial results showed a narrowing of losses compared to the year earlier and a rise in visitor numbers for the period. In neighbouring Saudi Arabia, theme park operator Six Flags is involved in a park in a project being built on a 334 square km (8,400 acre) site, making it 2-1/2 times the size of Disney World.